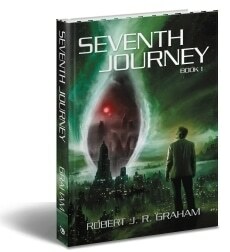 Coming Up – Monday July 16th 2012… A Radio Interview with Robert Graham, conducted by Barry Eva. Readers of my blog are able to call in Live and ask questions. Give us a call, or have a listen, thanks everyone! Christmas in July Twitter Party (7/24) ~ $200 in Amazon and Sears Gift Card Prizes! The conquest that man is destined to make in this world is not, as he often supposes, a material, warlike conquest; but is instead the conquest of his own inner world and the mastery of his own God-given inner powers.